Check out this latest podcast from Resident Advisor, One of the top sets I’ve heard in a while. This one is crafted by a real dj, can you tell? 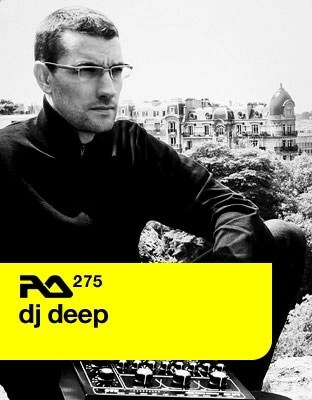 RA Podcast: RA.275 DJ Deep.